Love it besides Gucci rush this one is very pleasant. Long lasting perfume and the scent isn't overpowering at all. Attimo Florale is a lovely, bright, fresh addition to my perfume collection, perfect for any occasion and could easily be someone's signature fragrance. Very wearable but still unique enough to stand out in a crowd, don't hesitate to blind buy this one if you're not sure!! 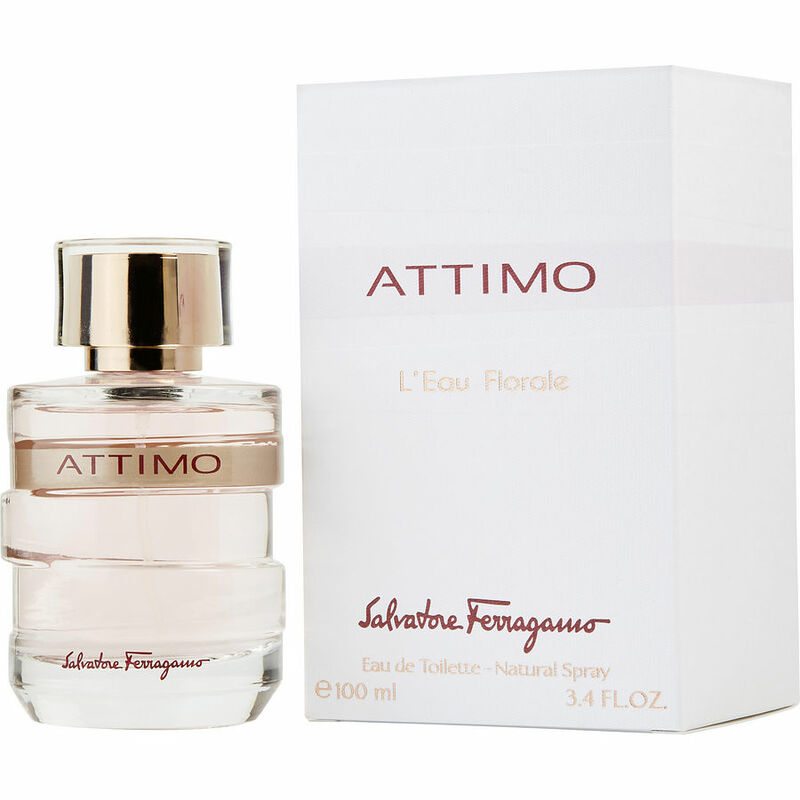 Attimo L'Eau Florale is a great long lasting perfume that includes notes of jasmine, Bulgarian Rose and Asian pear. its one of my preferred top 10.